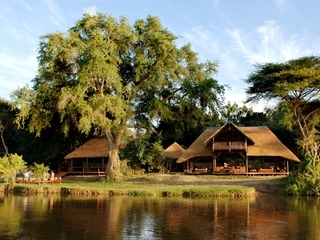 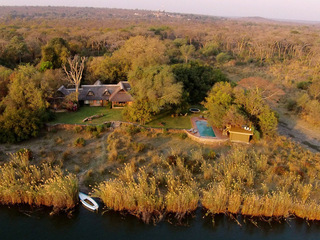 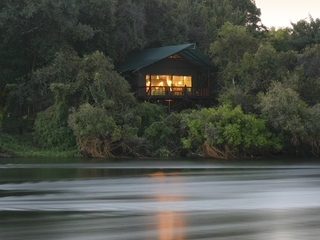 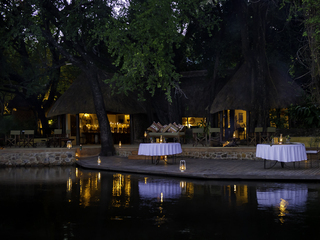 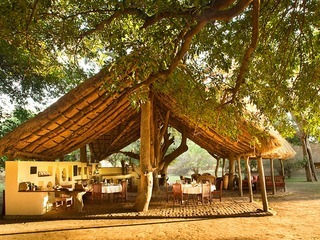 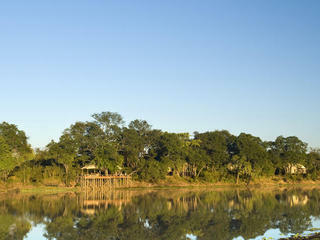 Lovely combination of safari in Botswana's Chobe National Park, the majestic Victoria Falls and cosmopolitan Cape Town. 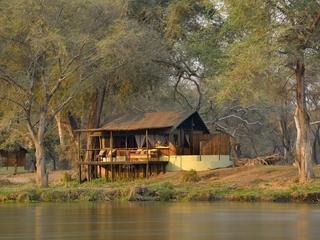 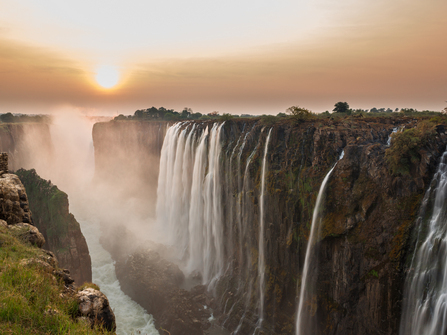 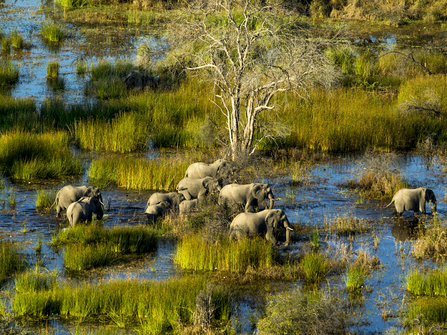 A simple combination of two safari experiences in Botswana with the Victoria Falls. 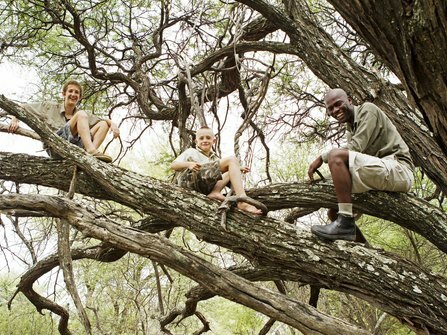 This itinerary is specifically designed with the right camps for families, either particular programmes or activities that appeal to children. 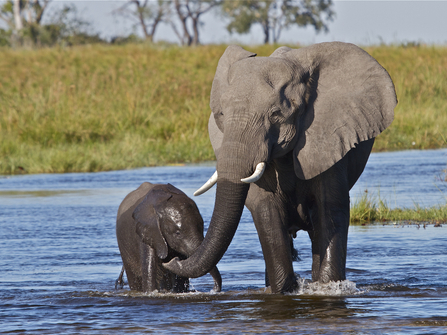 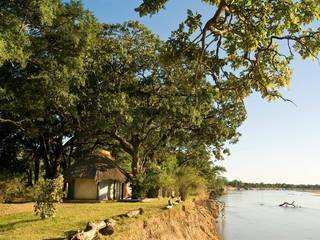 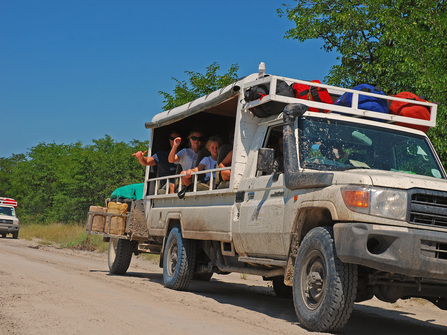 Affordable 10 day small group camping safari in Botswana including Chobe, Okavanga Delta, Savute and Victoria Falls.